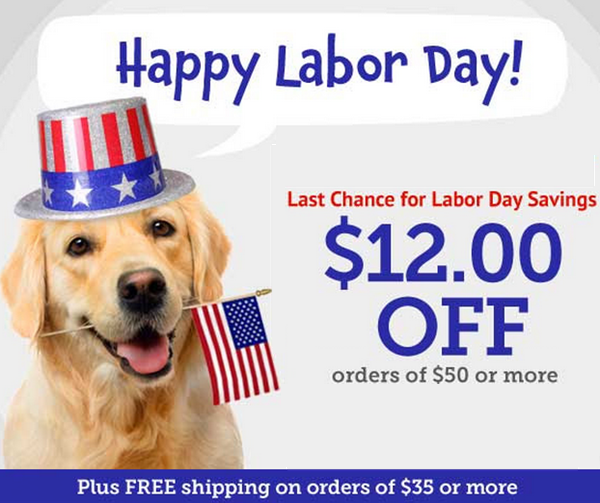 PetCareRx is celebrating Labor Day with $12 OFF your order of $50 or more in pet supplies, meds, wellness and grooming products. Stock up on what you need for your dog, cat, bird, fish, rabbit or other pets. 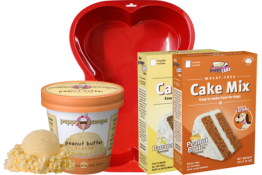 They are also offering FREE Shipping on orders of $35 or more. 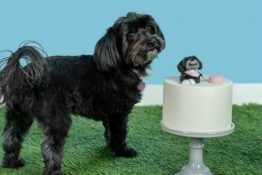 To get your $12 OFF, shop PetCareRx.com here and be sure to use PetCareRx Promo Code LDSAVE12 at checkout. 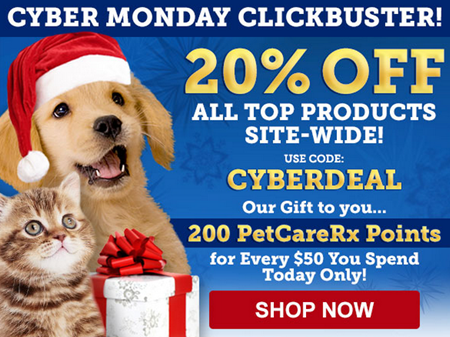 Get 20% OFF all the top products sitewide over at PetCareRx.com when you use promo code CYBERDEAL and order by 11:59pm EST today. 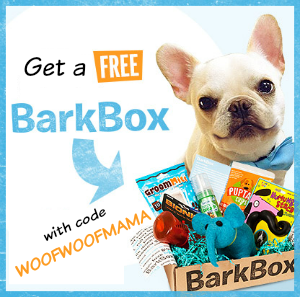 They’ve got lots of super deals for Cyber Monday and are also giving 200 PetCareRx points for every $50 you spend today. You’ll also get Free Shipping when you spend $35+ so it’s a great opportunity to stock up on Flea & Tick, Heartworm, and any other preventatives plus snag some treats, grooming products and gifts for dogs, cats and other pets on your list! Go HERE to check out all the deals. 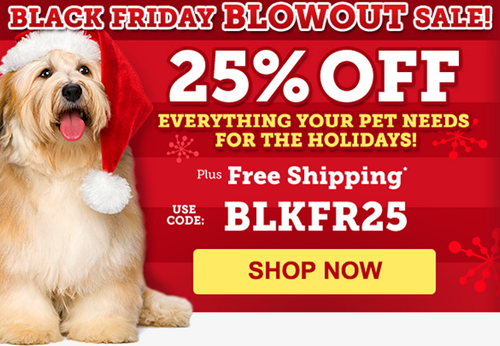 Give your pet the gift of good preventative health all year long with this Black Friday Blowout Sale and SAVE 25% OFF Flea & Tick, Heartworm and Select Gifts at PetCareRx! Use promo code BLKFR25 at checkout. Offer valid through 11:59pm EST on 11/30/2013. 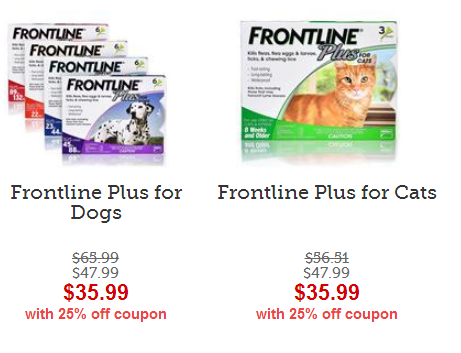 Last time I ordered Daisy’s Frontline, I used PetCareRx because their prices are highly competitive…so sure to be an even better deal with this discount. Don’t miss it! Spring is finally here and that also means the start of flea & tick season. Make sure all your pets are protected during peak season by snagging one of the amazing deals or discounts listed below! In addition to treatments, preventions and meds, you’ll also find a huge selection of other pet supplies, so it’s a perfect time to stock up and save BIG! 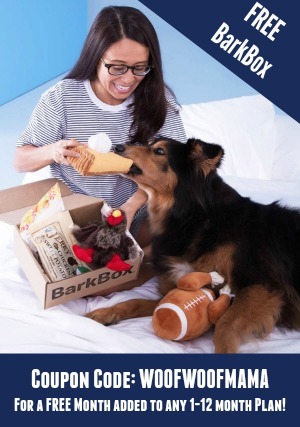 Plus, get Free Shipping on orders of $49+ when you order pet supplies and more from PetCareRx.com!